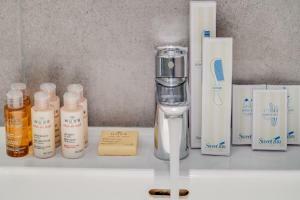 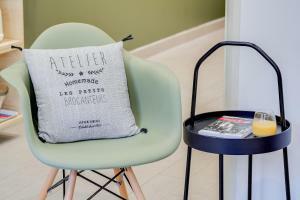 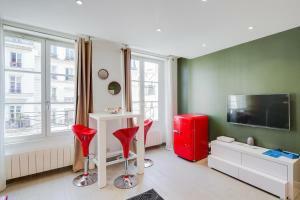 Sweet Inn Apartments - Saint denis offers self-catering accommodation set in several locations in the 2nd arrondissement of Paris. 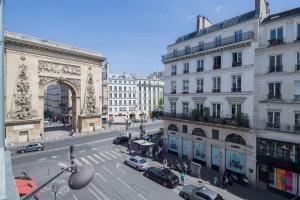 Place de la République is 800 metres away. 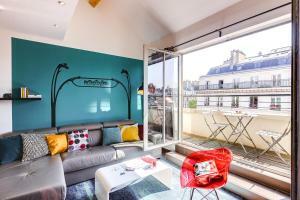 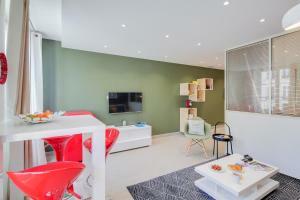 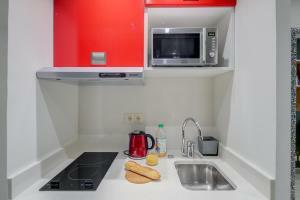 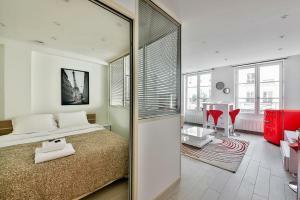 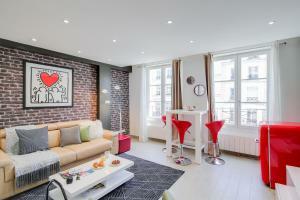 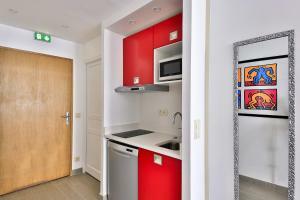 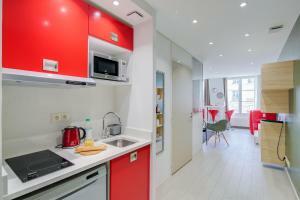 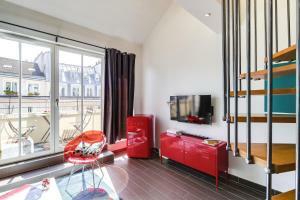 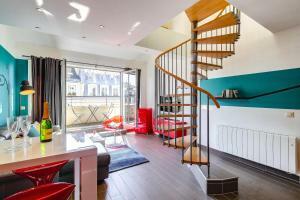 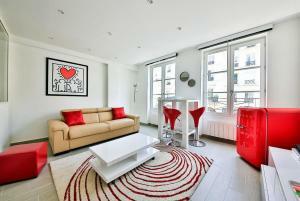 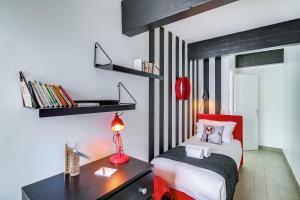 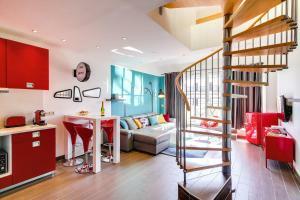 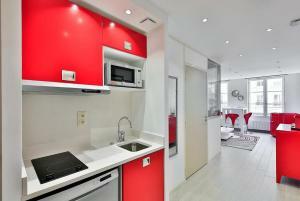 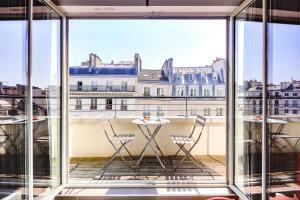 Pompidou Centre is 1 km from Sweet Inn Apartments - Saint denis, while Louvre Museum is 1.5 km from the property. 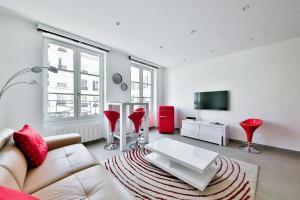 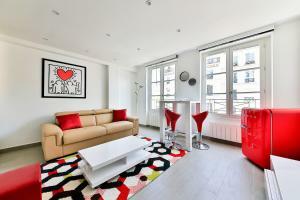 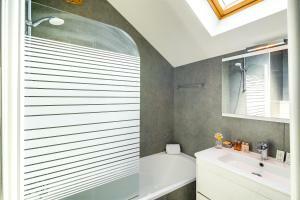 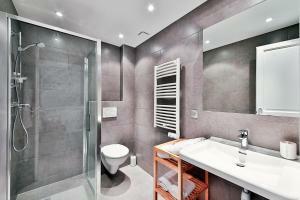 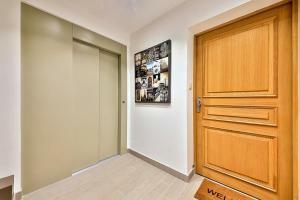 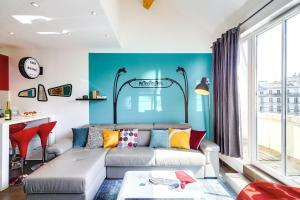 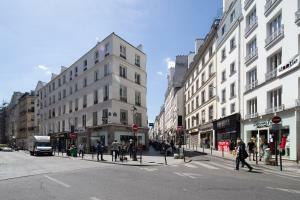 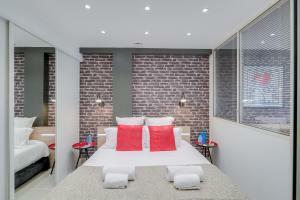 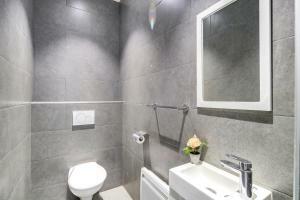 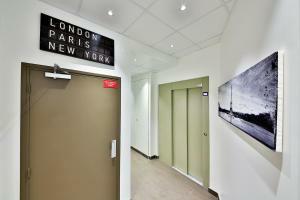 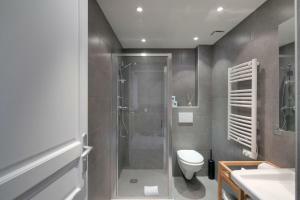 The nearest airport is Paris - Orly Airport, 16 km from Sweet Inn Apartments - Saint denis. 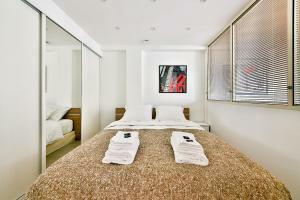 Rate: € 193.67 ... € 228.57; select dates below to get current rates. 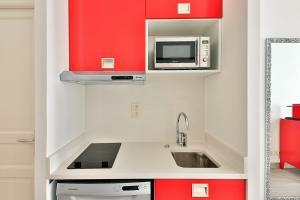 This apartment features a electric kettle, stovetop and dining area. 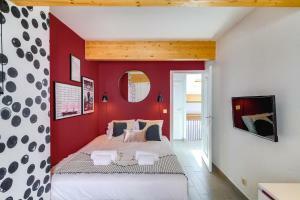 Rate: € 163.80 ... € 316.00; select dates below to get current rates. 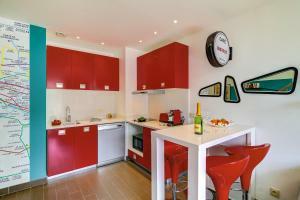 Rate: € 156.00 ... € 290.00; select dates below to get current rates.